Keller and O'Bannon case is almost history. 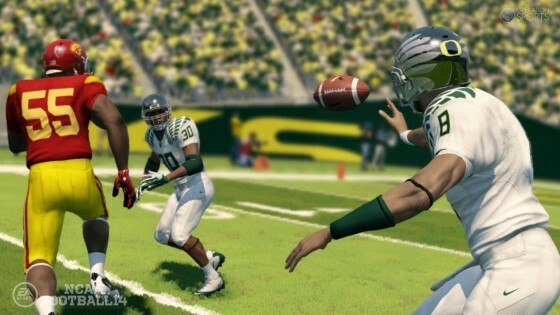 Attorneys representing student athletes who claim Electronic Arts illegally used student-athletes’ likenesses in the company’s popular NCAA Football video games confirmed they have reached a proposed settlement. The settlement covers claims made in the Keller and O’Bannon case against EA along with the Alston and Hart cases, but must be approved by the court. The amount and other terms are confidential pending a court filing. EA and attorneys for the student-athletes reached the settlement after the United States Court of Appeals ruled in favor of the proposed class in an attempt by EA to dismiss the case. The ruling remanded the case to U.S. District Court, allowing attorneys for the plaintiffs to seek class certification.